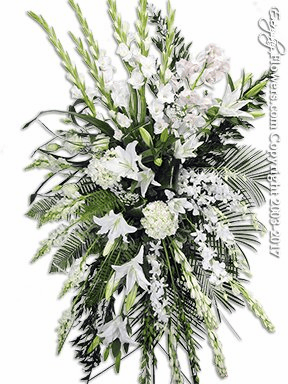 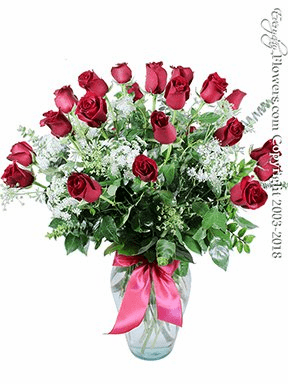 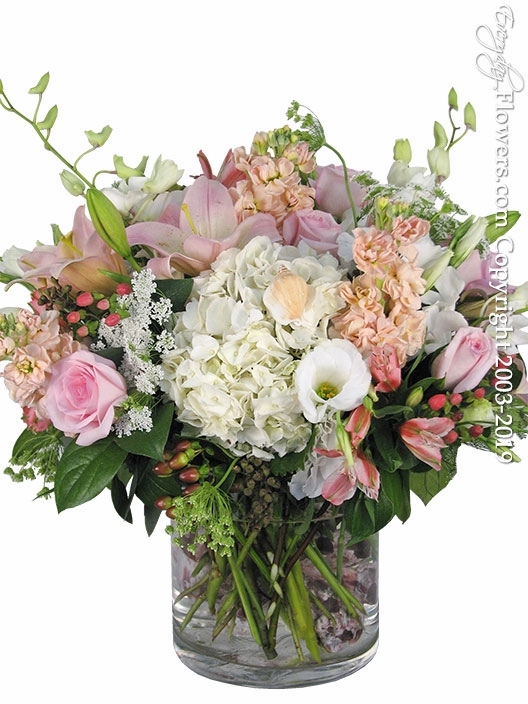 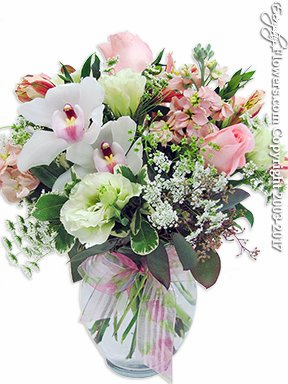 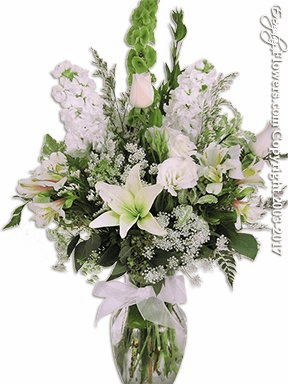 Send flowers arrangements to the city of Irvine California. 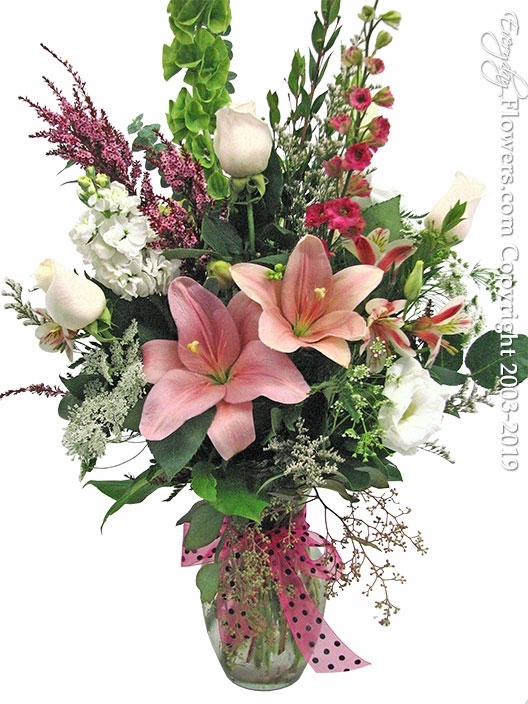 Everyday Flowers is a real local flower shop with one location serving Irvine and all cities located in Orange County California. 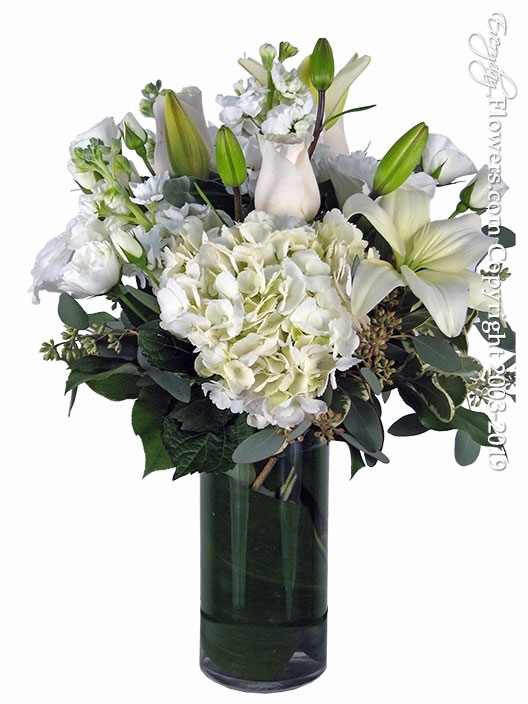 Same day flower delivery in Irvine, CA until 3PM Mon-Fri and Sat until 1PM. 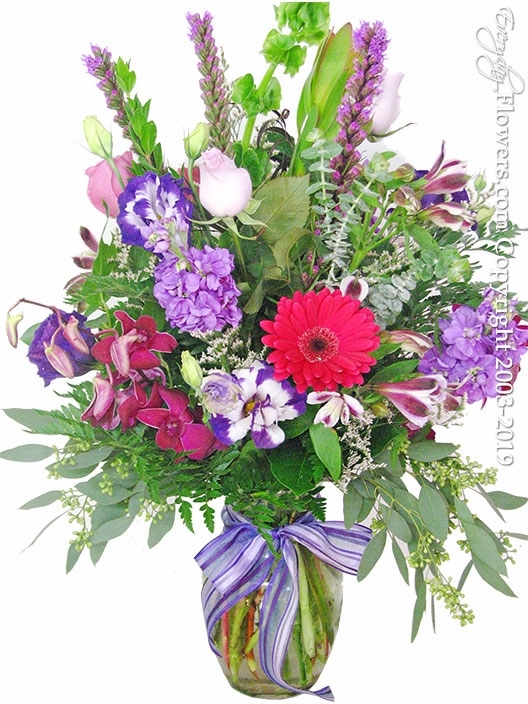 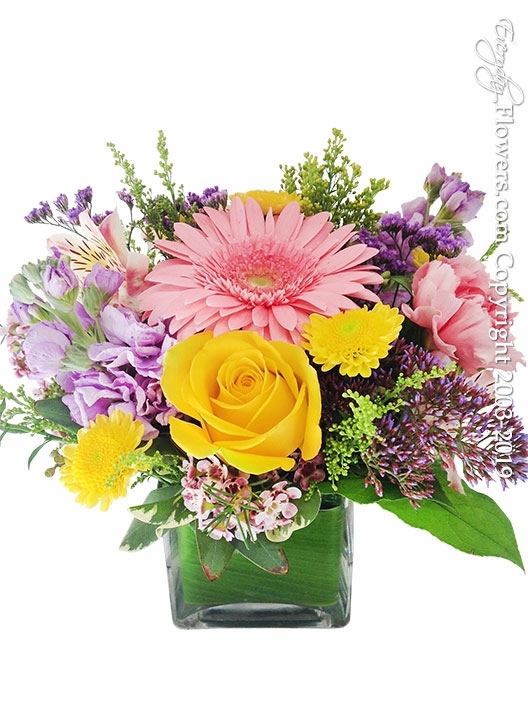 Order flowers on our website or call our store direct at 714-714-0306. 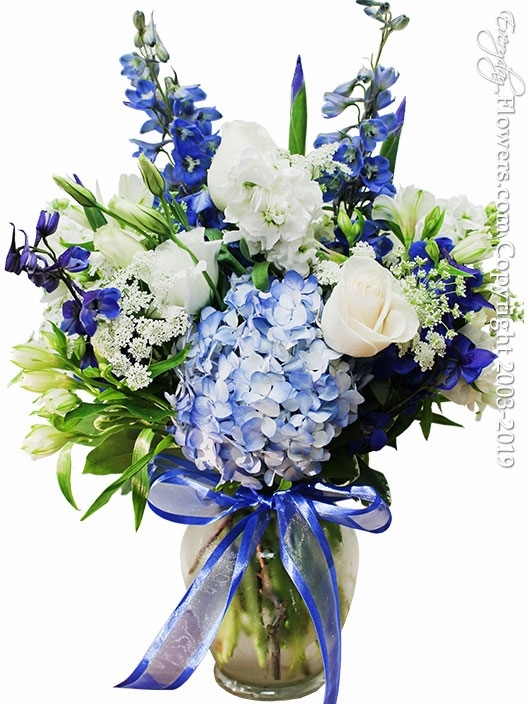 All Flowers And Balloons Are Designed And Delivered in Irvine, CA by Everyday Flowers. 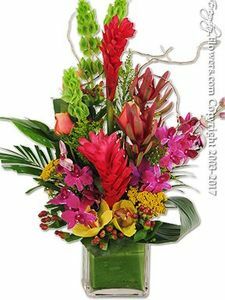 Send fresh flower arrangements to Irvine, California, including roses, orchids, lilies, and beautiful flower arrangements. 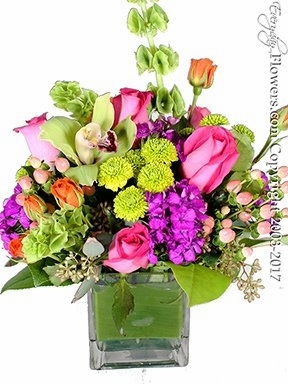 Why send flowers from fake Irvine florists, which mislead consumers into thinking they serve the Irvine area. 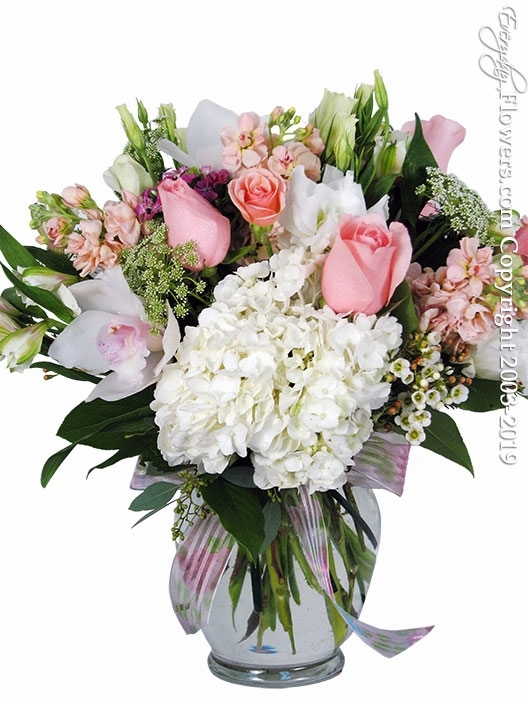 Everyday Flowers is a local online Irvine florist with 185 reviews on Yelp and wants you to see why our flowers are fresher compared to those fresh from the fields direct companies that don't even have locations near Irvine. 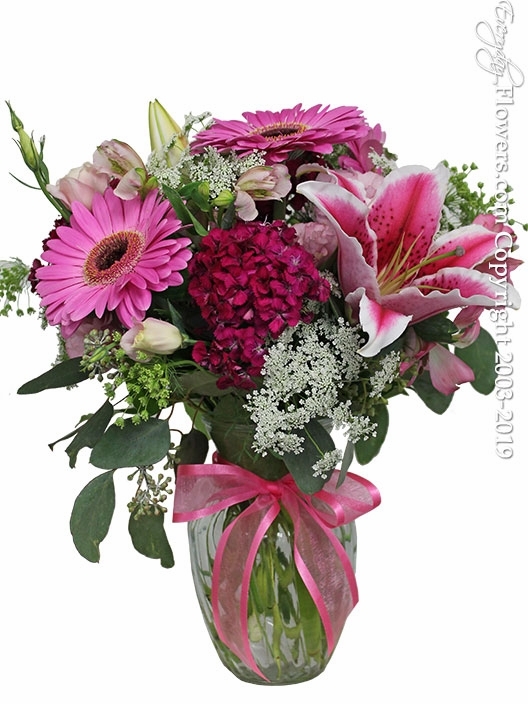 Send Flowers And Balloons To These zip Codes In Irvine. 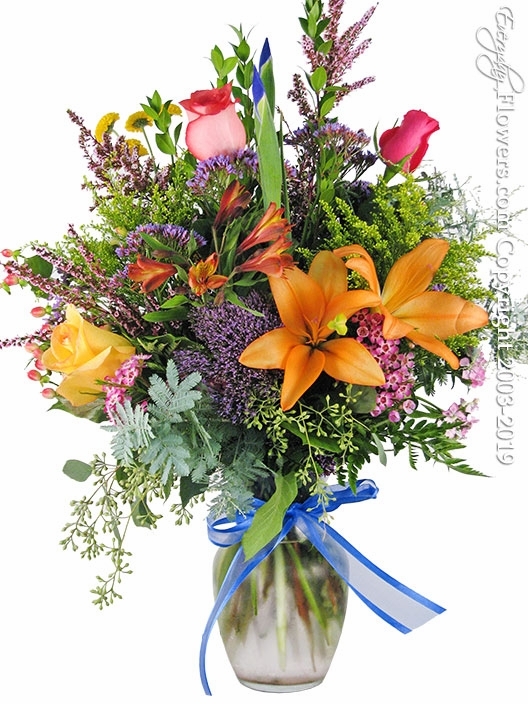 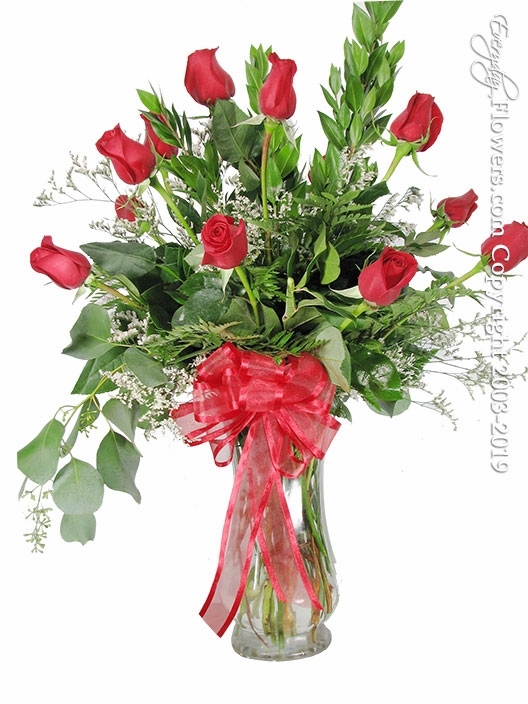 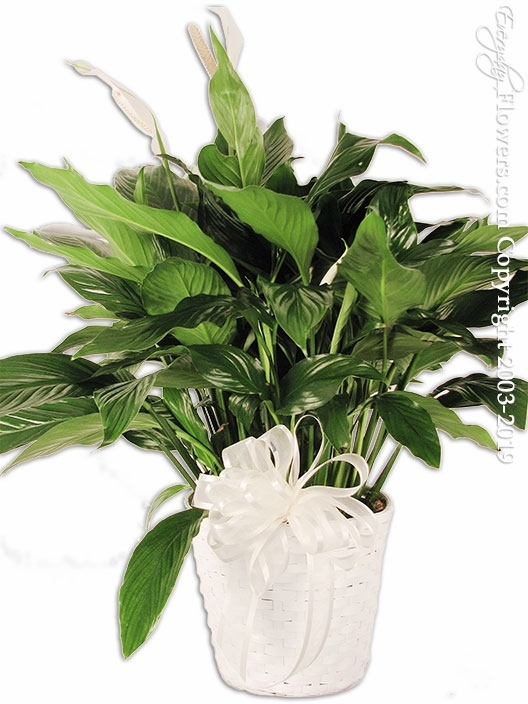 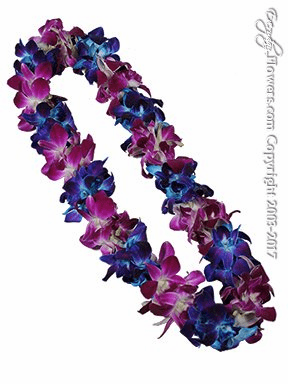 The freshness of our products is so much better then those boxed shipped flowers because our flowers are hand picked from our experience purchaser. 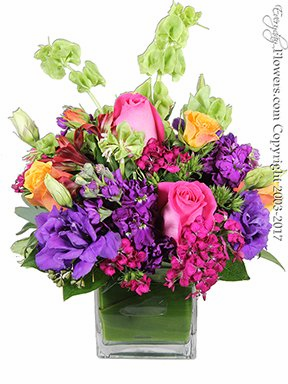 When you have Everyday Flowers send flowers to Irvine, rest assure that you're using one of the best florist in the Irvine, California area. 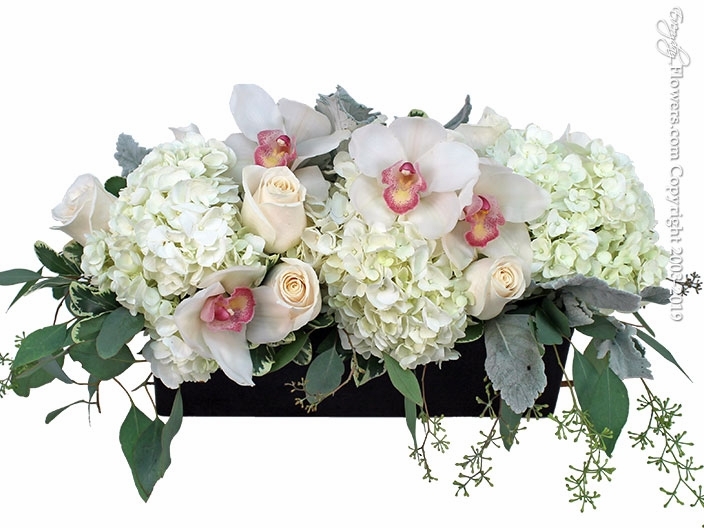 Our flowers are not shipped in a box but hand delivered to the recipients door ensuring that your flowers are handled properly from our designers table to the recipient in Irvine. 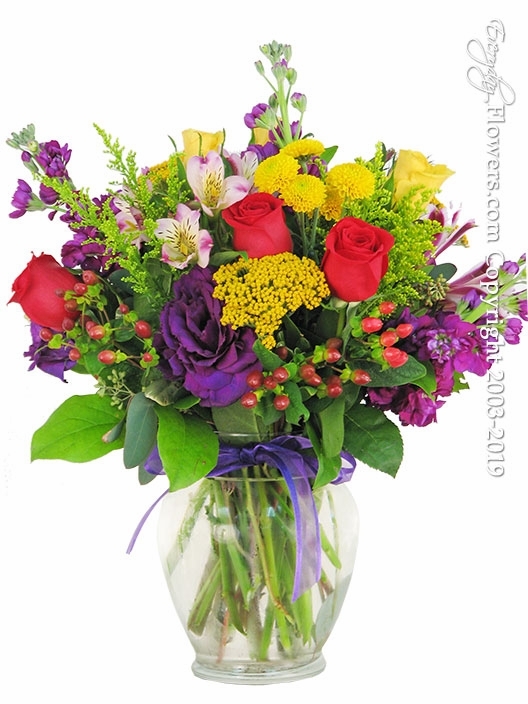 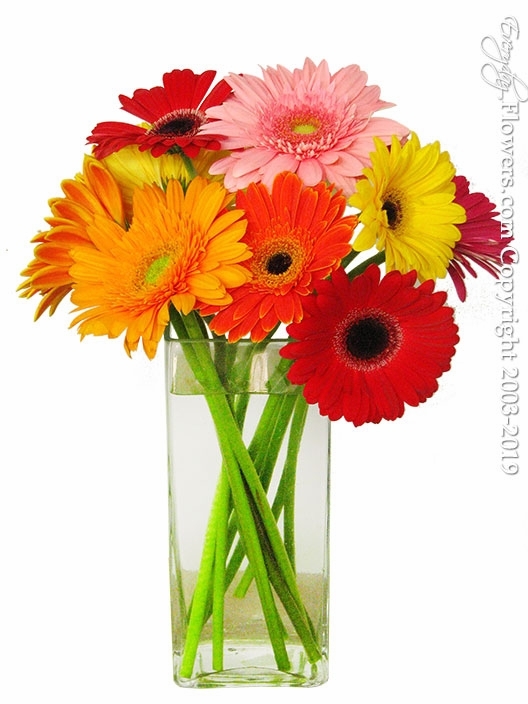 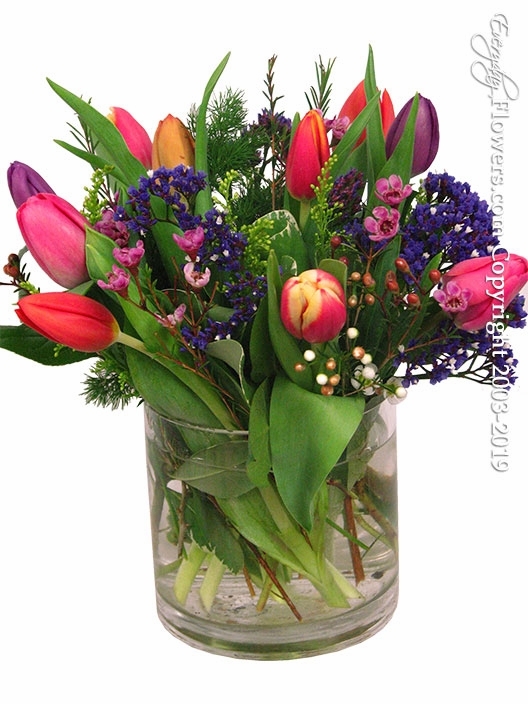 Send flowers to Irvine today with Everyday Flowers. 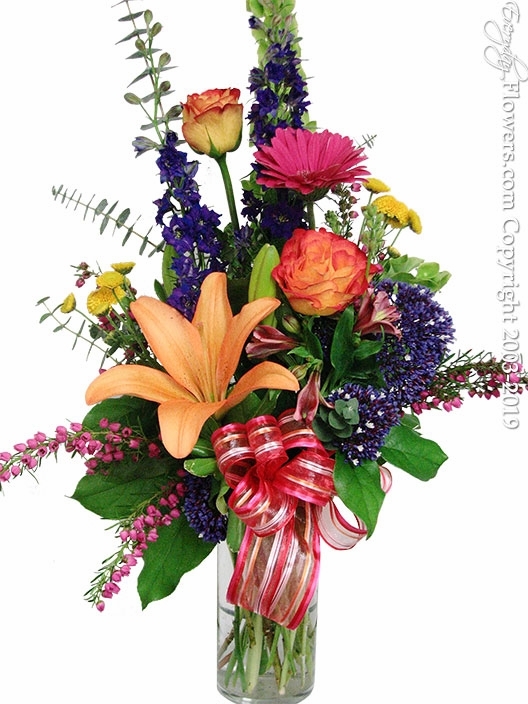 No misleading pictures on our website and always hand delivered to the recipient by our drivers. 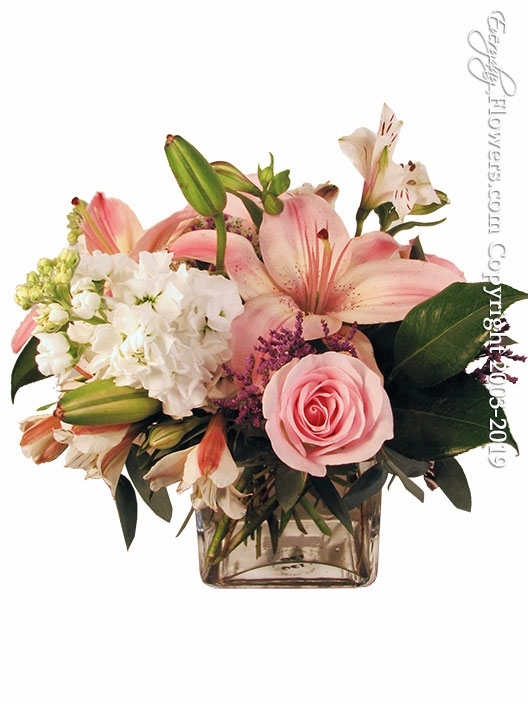 Our same day delivery service in Irvine is available until 3PM Monday Thru Friday and Saturdays until 1PM. 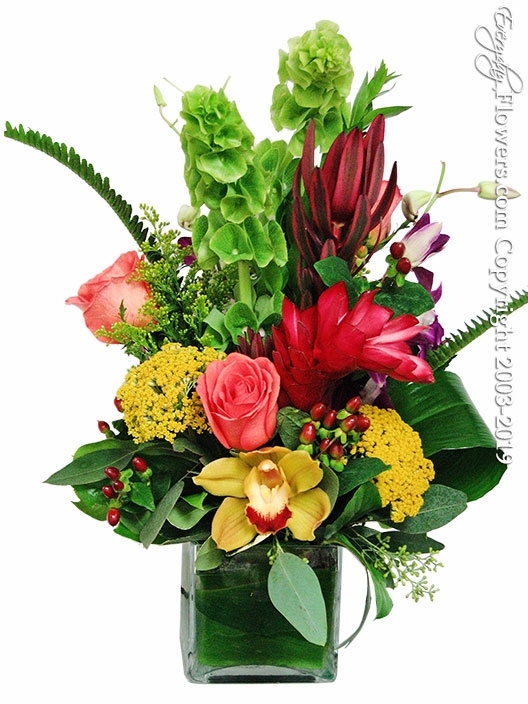 Our flowers are the freshest and there is no assembly required.